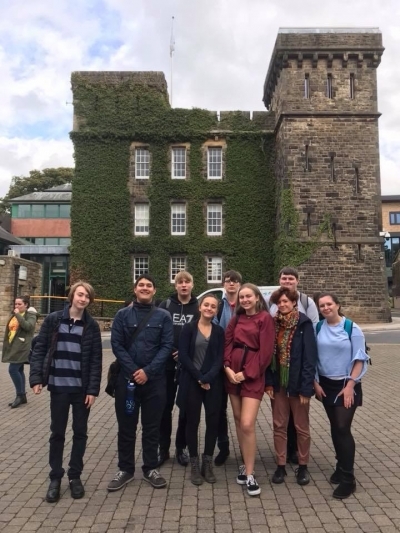 The Year 12 trip to the University of Cumbria on 17th September 2018 was very useful to the whole year as the lecturer gave great detail on university courses and student finance. This made us, as prospective students, very aware of university finances. This financial advice certainly motivated me to look after my finances whilst at university and it even made me realise that because of the government grants it is possible for everybody to go to university. Overall, I really enjoyed the university trip and it inspired me to go to university.